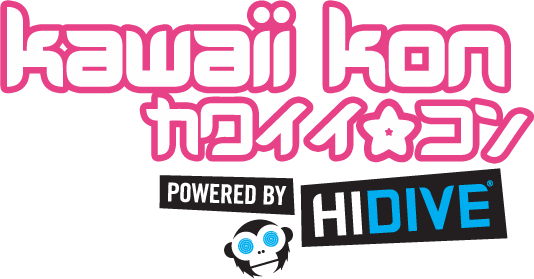 The Kawaii Kon Host Hotel is the Ala Moana Hotel, which is just a short walk from the convention center, and is the official hotel of Kawaii Kon. It’s the perfect place to stay for locals and visitors to get the full anime convention experience! Please check back for our special group rate and the link to book your convention weekend. IMPORTANT: Room modifications and cancellations can be made up until Friday, January 26th, 2018. After, Friday, January 26th 2018 the debit/credit card on file for your reservation will be charged a non-refundable one night’s room and tax penalty for any cancellations made for each room you reserved and cancelled after Friday, January 26th, 2018. 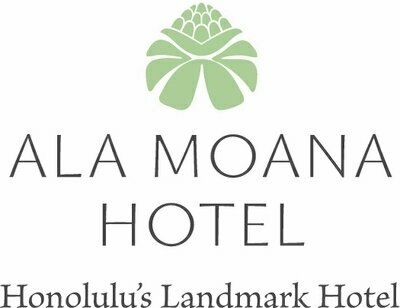 Please note the cancellation charge will be made by the Ala Moana Hotel directly. Our housing company’s name is Connections Housing, you can call connections to book a room or do it through their website using the widget above. If there are any issues Connections Housing will resolve them.